With war on the horizon, sides are being drawn. Deadly secrets must be exposed. Time is running out for Keaira and all of mankind. She'd love for people to get lost in her books. My name is Keaira. Angela has stepped back and told me I could talk about any topic on this post! Now, normally I would take this opportunity to talk about cars, but instead I thought I would share my bath muscle soak with you. I travel a lot and nothing gives you sore muscles like sitting on a plane for hours. I also have the ability to shift into a peregrine falcon and nothing is as hard on the human body as turning into an animal. My favorite thing is to come home to a hot bath and this muscle soak. All you have to do is mix all this ingredients together well and store them in a closed container in a cool dark place. Remember that the scent of the oils will start to diminish the longer you keep the soak. Add about ½ cup to 1 full cup for each bath and soak for at least 15-20 minutes. My personal favorite oil to use is coconut. I love the way it smells but it is also really good for your skin and your hair. And I never forget the flower pedals. Don’t forget to pick up your copy of Stolen Time. I need all the friends I can get. When you go around the county blackmailing shifters into jointing the General’s cause (that’s my boss) you don’t make many friends. Thank you for inviting me to drop in and I’d love to hear if you enjoyed your muscle soak bath! 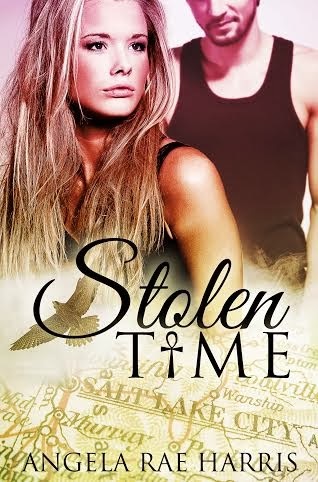 Use the Rafflecopter below to enter the Tour Wide Giveaway for Ebooks of Stolen Time! Good luck everyone! 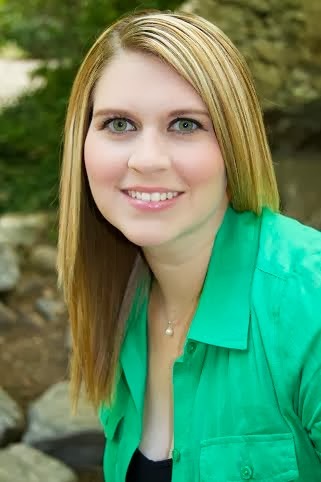 Thank you for having Keaira on your blog today ;) It is wonderful having you part of the Stolen Time Blog Tour! I hope your blog readers enjoy Stolen Time!